SPIN OFF News | Suddenly SeeMore Productions Inc.
Read the latest news on the hottest new game show in Canada! TORONTO – Reality show guru Mark Burnett is behind a new TV game show bound for Ontario’s CHCH channel. 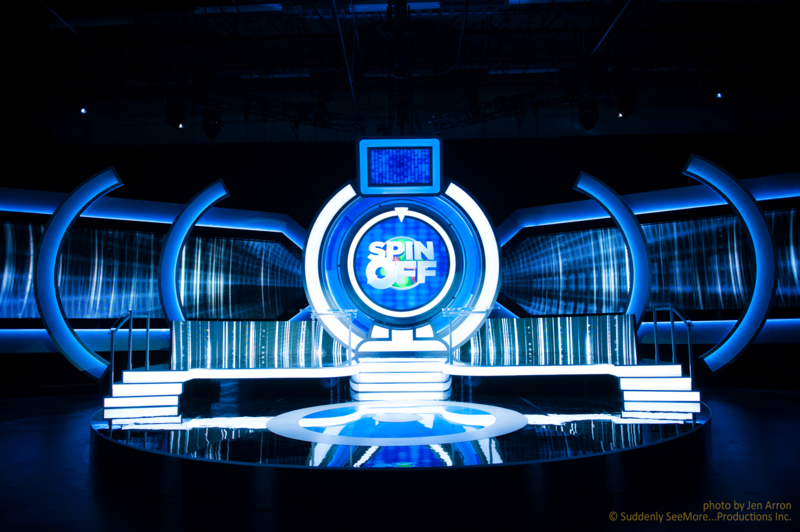 The half-hour series “Spin Off” is set to debut as part of the primetime lineup this fall.